Located in Henderson serving Brighton and surrounding areas. 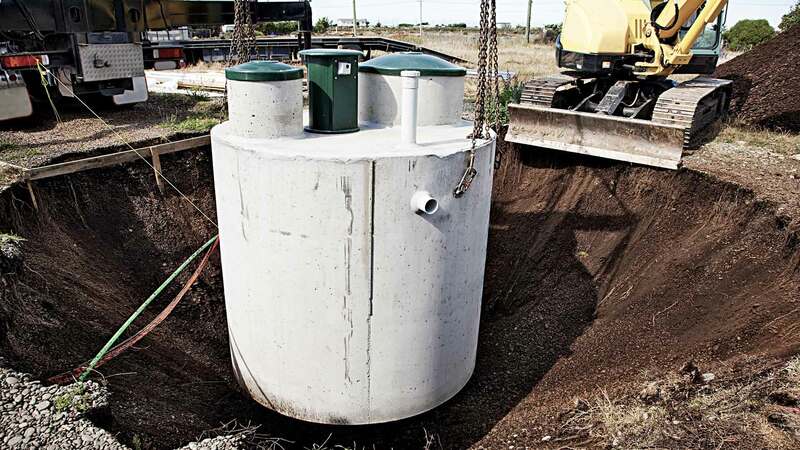 A septic tank inspection from Hel-Digger Septic & Excavating LLC specialists involves an in-depth assessment of every accessible component within your system. We carefully evaluate your tank to determine its overall integrity, composition, and capacity to supply you with an adequate amount of clean water according to the needs of your home or business in Brighton. It is important to have an experienced professional perform a full inspection on your septic tank in Brighton on a regular basis. Septic tank inspections are a cost effective way to avoid clogs and overflow problems which require costly repairs. 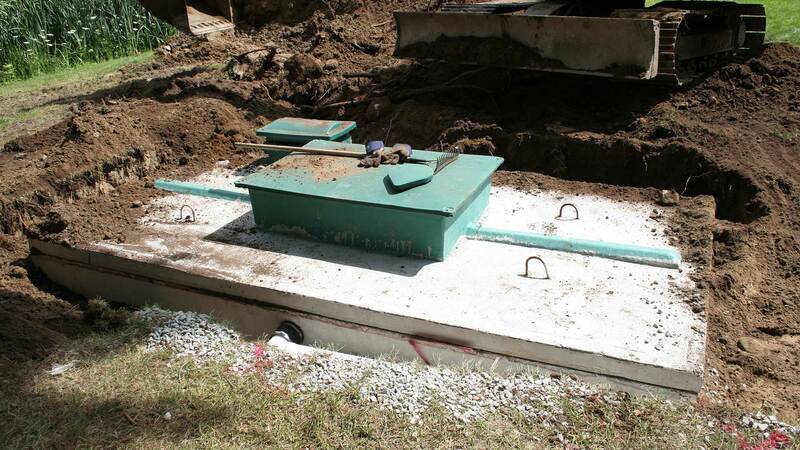 A septic tank inspection takes approximately 1 hour and is best performed during warmer months. Our professional evaluations offer security and advantages to buyers when making an offer on a property in Brighton. Sellers are also advised to conduct a septic tank inspection in order to rectify any problems before placing their property on the market. Qualified inspection of any septic tank system before purchasing a home is crucial. Call Hel-Digger Septic & Excavating LLC at (303) 619-4397 to schedule an appointment at the same time as your home inspection for added peace of mind when selling or buying. Once a drain field is clogged it must be replaced at the cost of several thousand dollars. In addition, without proper inspection and maintenance of your septic system you run the risk of contaminating ground water; incurring serious plumbing damages to your home or business and negatively affecting water resources in surrounding areas. All information provided is provided for information purposes only and does not constitute a legal contract between Hel-Digger Septic & Excavating LLC and any person or entity unless otherwise specified. Information is subject to change without prior notice. Although every reasonable effort is made to present current and accurate information, LinkNow™ Media makes no guarantees of any kind.